Nepal has nine National parks, three wildlife reserves, one Hunting Reserve and Seven Conservation Area in Nepal. Among of them The Chitwan National Park and Bardia National Park are the major popular National Park in Nepal for wild Life Safari. 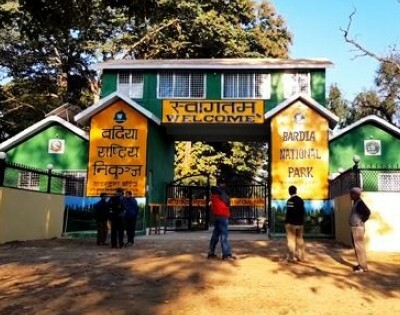 Chitwan National Park is in central development regions while Bardia is Far Western development regions. Nepal is not only for Adventure Activities but also for the Natural Wild life Safari. You can experience some of the endanger animals in these National park and feel more relief from your hectic daily life. You will see the Royal Bangal Tiger with your Naked eyes. The 350 species of colorful birds are singing and dancing in front of you. Doing some Jungle activities in the National parks gives you heavenly pleasure.